For pounding the pavement mile after mille. 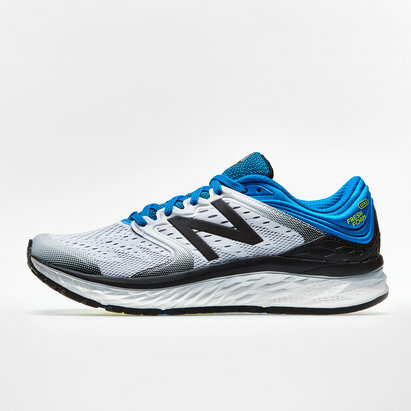 The new 860v7 is a premium upgrade to one of our best-loved stability running shoes. Experience smooth support, a secure mid-foot wrap, a streamlined look and our new TRUFUSE cushioning system on your next run. New TRUFUSE cushioning technology combines ACTEVA and ABZORB foams for the ideal balance of cushioning and support. 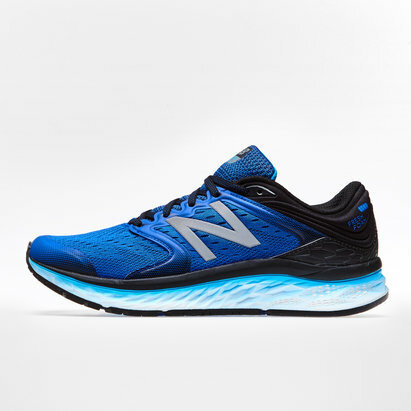 For even more support, this men's running shoe features a dual-density medial post to help curb overpronation and T-BEAM technology for crucial torsional stability in the shoe. 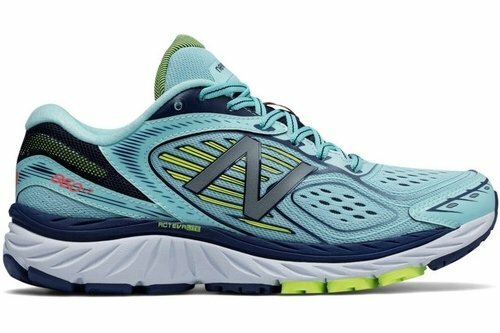 The asymmetric heel counter and midfoot support you love from the previous model remains the same, while modern engineered mesh adds a fresh look and soft, breathable fit through the forefoot. - Ortholite Premium insole provides additional cushioning for arch support and durable comfort.